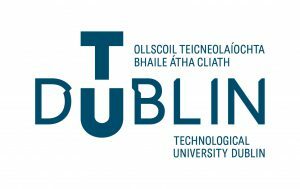 Technological University Dublin (TU Dublin) in Ireland have established a Dual-Degree Program in Business and Management, validated by the program and delivered at PUA in collaboration with the program. Degrees: Bachelor, MA and PhD. It offers two degrees. One from PUA, accredited by the Supreme Council of Egyptian Private Universities, and the other is an international accredited degree from the program. It provides a dual international degree which allows its graduates to compete in international labor market. It allows PUA students to spend a semester or more in Ireland during their BA study. It offers the students the chance to pursue their Master and PhD studies at the program in Ireland without a need for an equivalent certificate. Successful performance in a formal interview with a panel from the program. Paying the associated TU Dublin-PUA program Royalty fees.